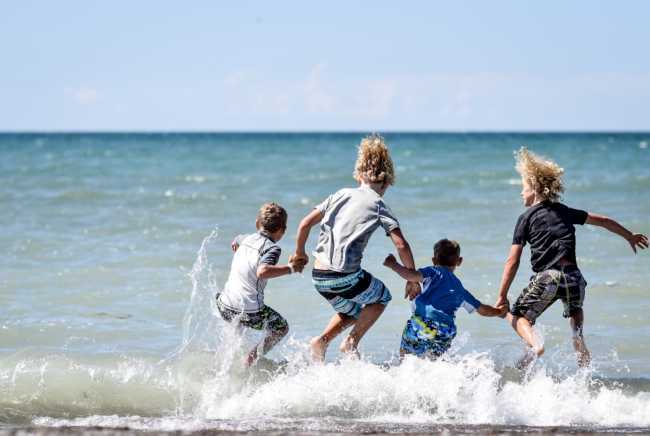 Take the road less travelled and find yourself captivated by beautiful Erieau. A quick hop off the 401 at either Bloomfield Road or Kent Bridge Road will lead you down construction-free winding roads where sounds and smells of summer fill the air. Along your way, make a stop at Pardo&apos;s Berrie Farm on Highway 3 and pick your own berries for dessert, or stop at Greatview Orchards and pick some veggies to create a delicious summer salad. 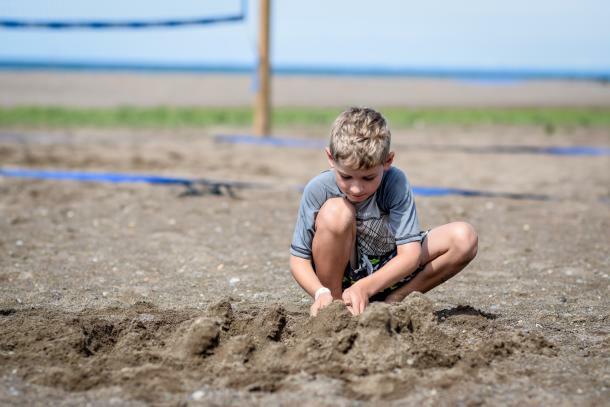 Once in Erieau, children will love the playground and soft sand at the beach. Anglers can cast a line behind the Fire Hall and couples can capture unforgettable sunset pictures on the pier. 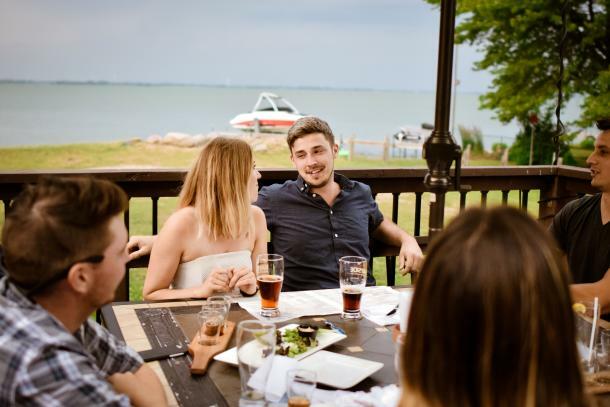 For dinner, fresh perch awaits you at Molly & OJs or you can grab a craft beer and casual lunch at Bayside Brewing Co.
Erieau has a unique charm that will keep you coming back year after year. To view our detourism map, click here.